All smiles and definitely worth it. 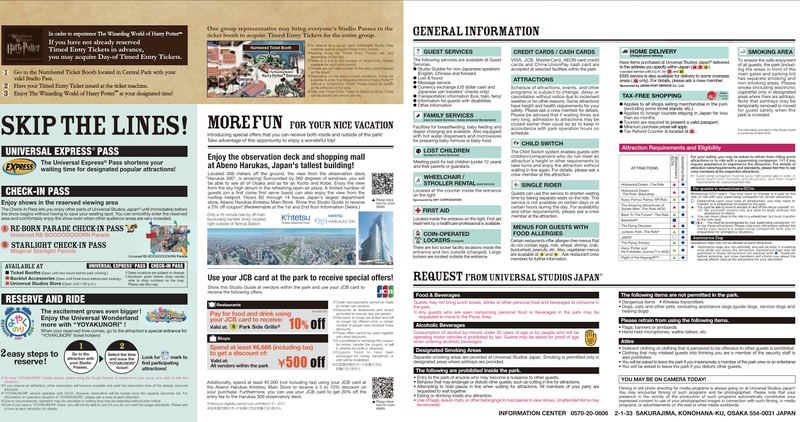 One of the most memorable events when visiting OSAKA would be having a whole day just for UNIVERSAL STUDIOS JAPAN. It may be a bit overwhelming for some but hopefully the tips and tricks here would be able to help you out. In case you don't know, OSAKA is home to UNIVERSAL STUDIOS that houses the WIZARDING WORLD OF HARRY POTTER. 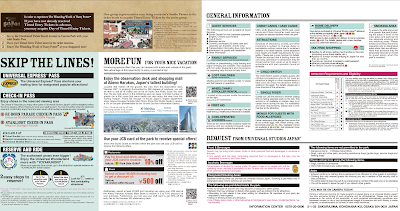 It is one of the main draws that attracts thousands of visitors per day. TIP 1: PLAN AHEAD. READ AHEAD. 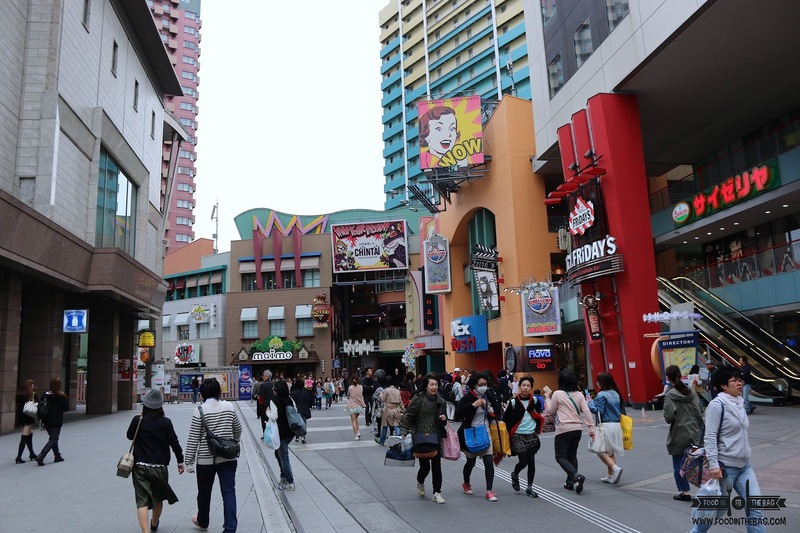 There is a need for some type of research when it comes to fully taking advantage of a visit to UNIVERSAL STUDIOS JAPAN. It's not everyday that you could pass by the place. By being prepared, you get to maximize your experience and not miss a thing. TIP 2: BUY TICKETS and EXPRESS PASS in ADVANCE. Tickets could be bought online or from your neighborhood travel agency. If you don't like lines and want to skip the long wait, it is important to get an EXPRESS PASS. It is important to remember that this is different from your ticket to access the park. You need to buy both. 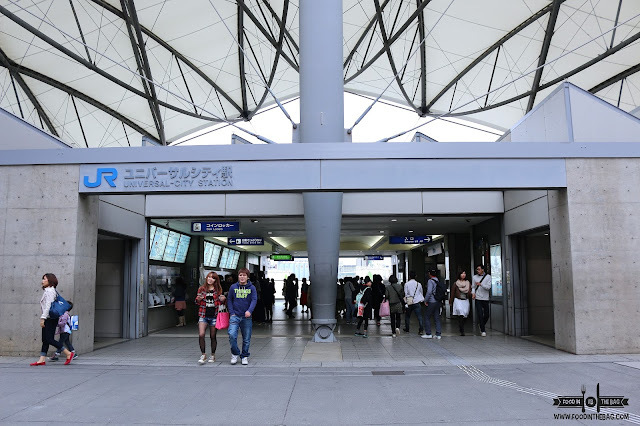 There are different types of express pass that range from 7, 4 or 3 rides. 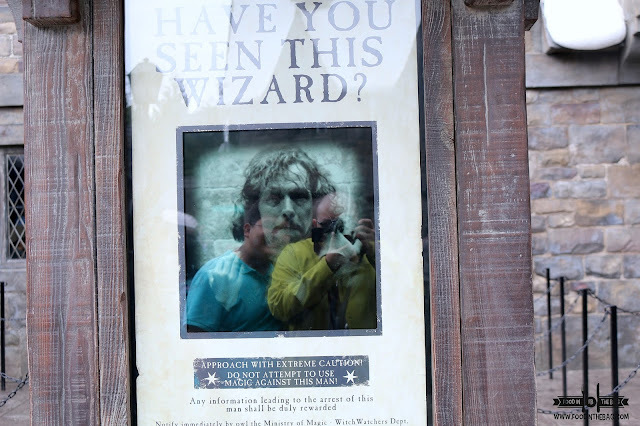 If you get the 7, you are given a time stamp that tells you when to enter the WIZARDING WORLD OF HARRY POTTER. Take note that getting in there is time sensitive. Meaning to say if it says 3pm, you can't enter before the time stated. If in case you don't have an express pass, you could get a ticket just outside the entrance to the Forbidden Forest. It would be best to buy tickets weeks or months in advance just to have your preferred date available. TIP 3: KNOW HOW TO GET THERE. If you picked a hotel or loft near the city center, you would need to ride a train just to get to UNIVERSAL CITY STATION. Alot 20-30 minute travel time since this is pretty much out of the way. If you are excited as some people I know, you might want to check out nearby hotels like HOTEL UNIVERSAL PORT. Here's my experience when I stayed there. TIP 4: EAT A HEARTY BREAKFAST. Can't stress it enough, you will be doing a lot of walking and it would be a shame to not be up for the task. Breakfast is the most important meal of the day as it gives you the energy to go all out. Have your fill and be ready. TIP 5: BE THERE BEFORE THE PARK OPENS. IF you plan to spend the entire day to make the most out of your visit, you need to go there before it opens. Be early. Most likely, there will be a long line at the entrance. Don't worry, everything would be orderly and people would line up. TIP 6: GO STRAIGHT TO THE WIZARDING WORLD OF HARRY POTTER. This is the main attraction of the park. If you're a Potter Head, you should not miss this. Even if you're not, you would still have a good time here. 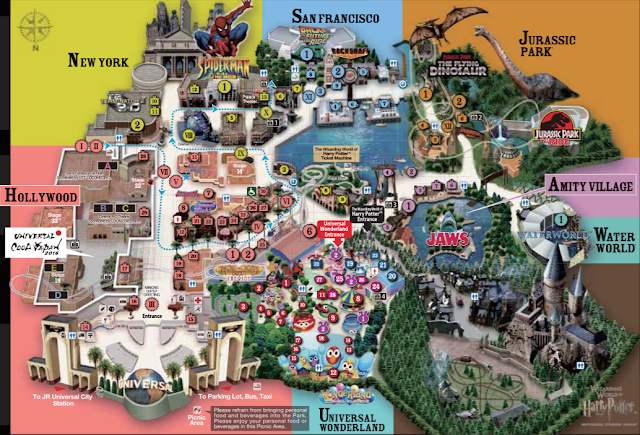 Once you enter the park, go towards the right. Don't worry if you see the hoards of people running in that direction, just follow them. DO as the Romans would. By arriving early, you won't need any timed ticket to enter the area. If you get in the park later in the day, you would be be required to get a timed ticket just to enter. It gets packed easily as it is a crowd favorite. 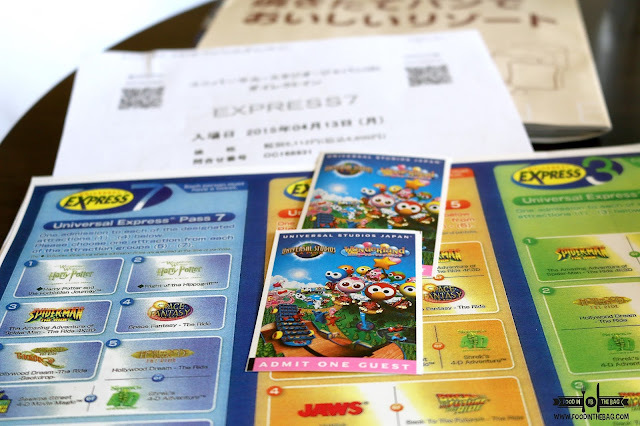 If you have an express pass, it would already come with a timed ticket. The good thing about arriving early even if you have an express pass would be that you could enter the area twice in the same day. TIP 7: DON'T GET DISTRACTED. Eye on the prize and go for the big rides. The good ones usually have 240 minute wait time. These are your priority. 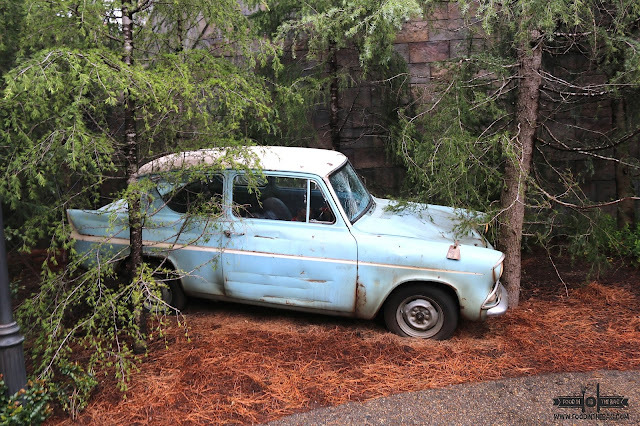 Once you see ARTHUR WEASLEY'S CAR, you are in the right path. Don't stop just yet. Follow it and you'll arrive in HOGSMEADE. The legendary town near HOGWARTS, HOGSMEADE isn't just hollow buildings. They are real stores that sell different WIZARD memorabilia. 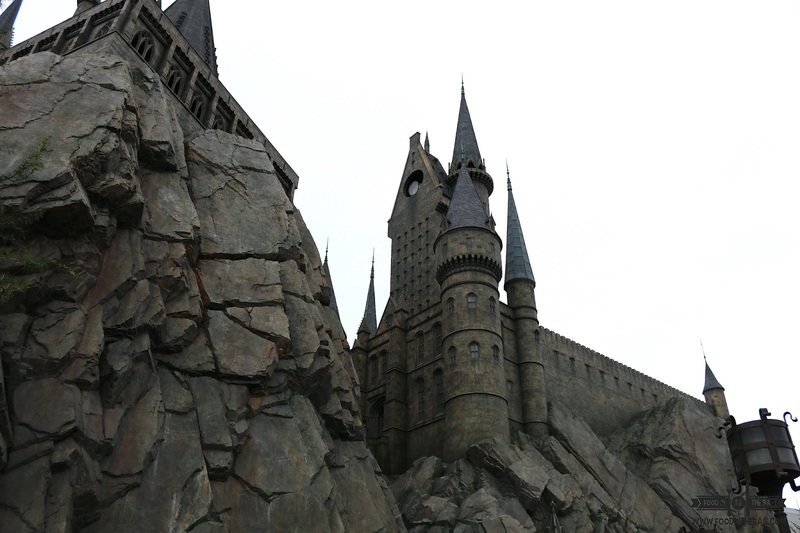 When you see HOGWARTS CASTLE, you're in the right place. That's where the FORBIDDEN JOURNEY RIDE is located. Get there and line up fast. Waiting time could reach as high as 240 minutes or more just for this ride. If you plan it right and you have an express pass, you could ride this twice within the day and be able to visit and check out all the highlights of the park. It's a sort of 4DX with a ROLLER COASTER vibe. Be careful though if you're hefty or a bit on the plus size, you might have a hard time riding. They have trial seats for every ride just to make sure that you will fit. Since this is Japan, the seats are of Asian Sizes and are a bit small compared to US sizes. 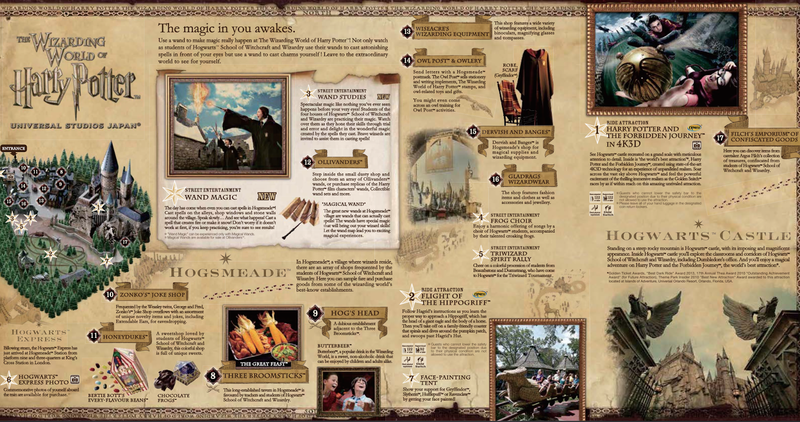 TIP 8: TAKE YOUR TIME INSIDE THE WIZARDING WORLD OF HARRY POTTER. After checking out the main rides inside, you may want to go back to HOGSMEADE and go window shopping. 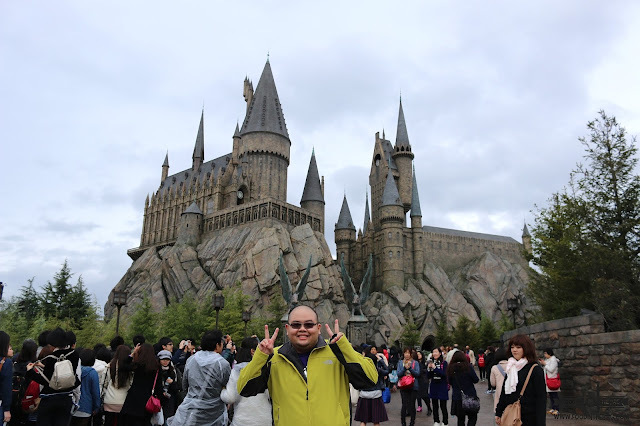 Here you could also get your wizarding feels by buying souvenirs and even taking photos of the HOGWARTS EXPRESS TRAIN and THE MONSTER BOOK OF MONSTERS. TIP 9: SOUVENIRS ARE PLACE SPECIFIC. If you fancy something, it would be better to go for it. More often than not, you won't be able to see that particular item anywhere else in the park. 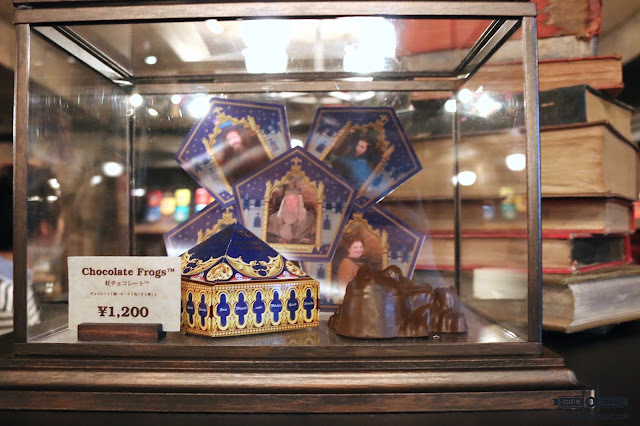 In HOGSMEADE, they have all the goodies that you may want. If you see it in the film or read about it in the book, you would more or less have a chance to take it home with you. TIP 10: MAKE MEMORIES and HAVE FUN. 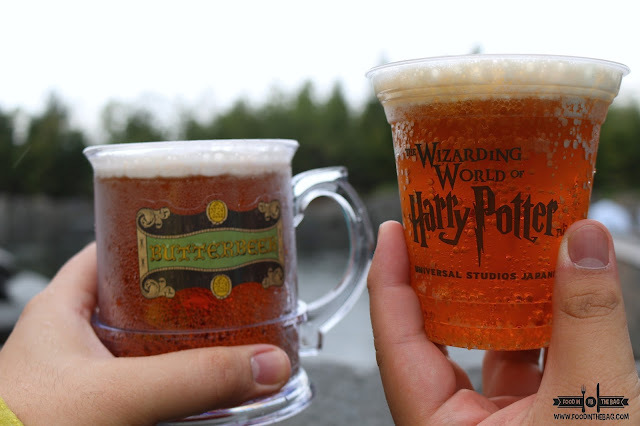 Ever wondered what butter beer tastes like? Or what would it feel to have the perfect wand choose you? Go and explore and have fun. 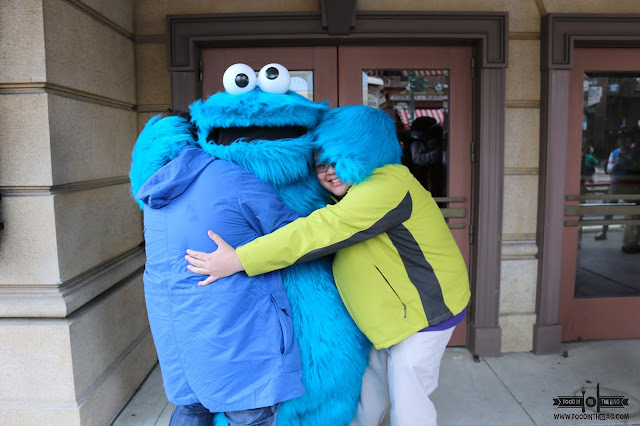 Don't forget to approach the different characters on the street. They are game when it comes to picture taking. 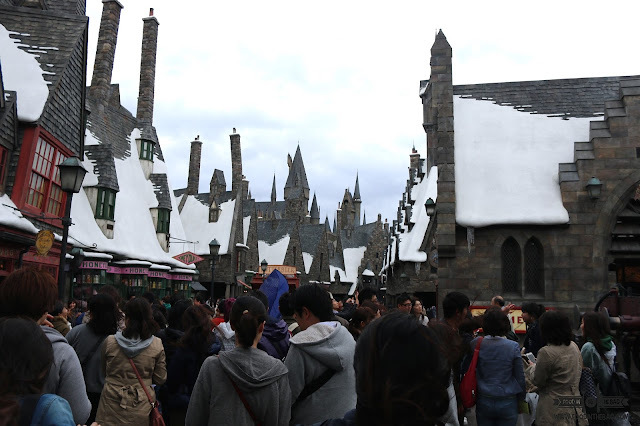 Half a day is perfect for the WIZARDING WORLD OF HARRY POTTER. From there, you might want to go clockwise around the park. Usually, visitors tend to go counter clockwise because they start with Harry Potter. 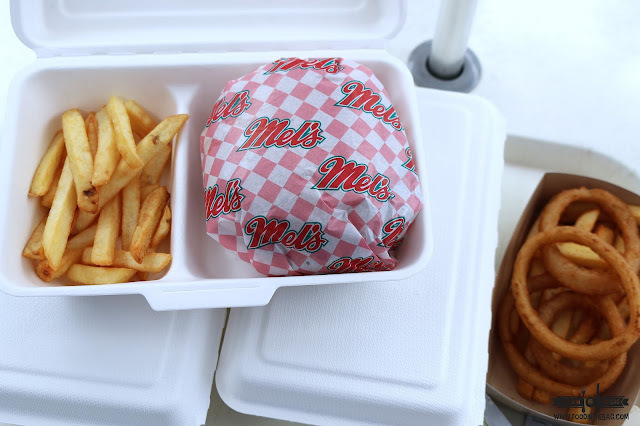 BONUS: THE FOOD IS PRICEY INSIDE THE PARK. 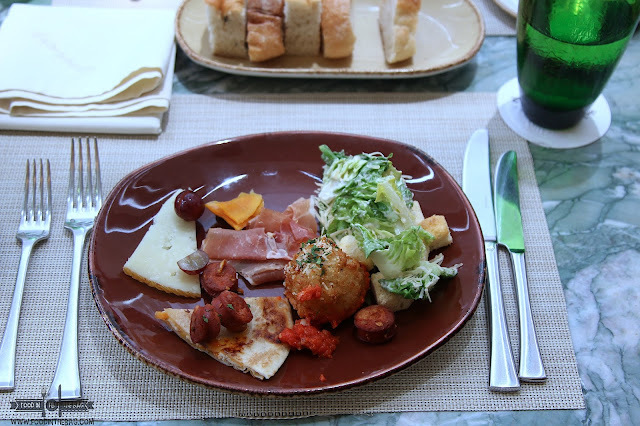 As with any touristy place, the food is mediocre and a bit on the expensive part. Furthermore, there's not a lot of choices. You might want to go back outside towards the strip of restaurants. 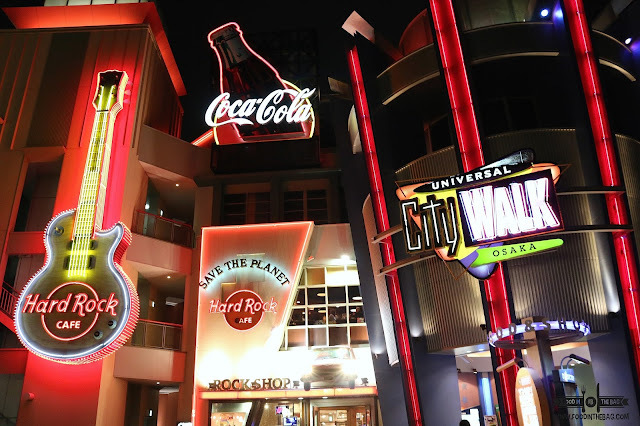 Aptly named as UNIVERSAL CITY WALK, you get to have a lot of choices here. 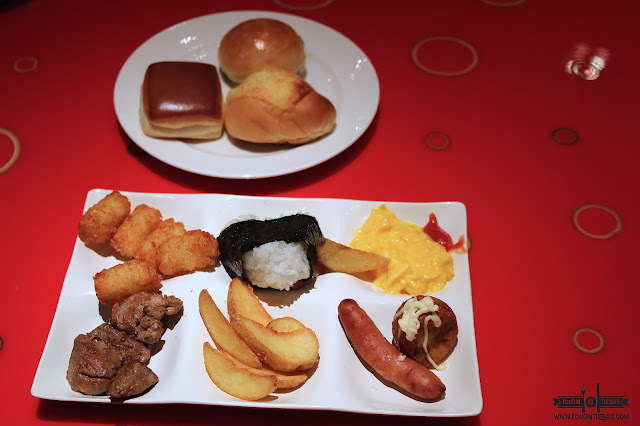 There's even a TAKOYAKI MUSEUM that you might want to check out. 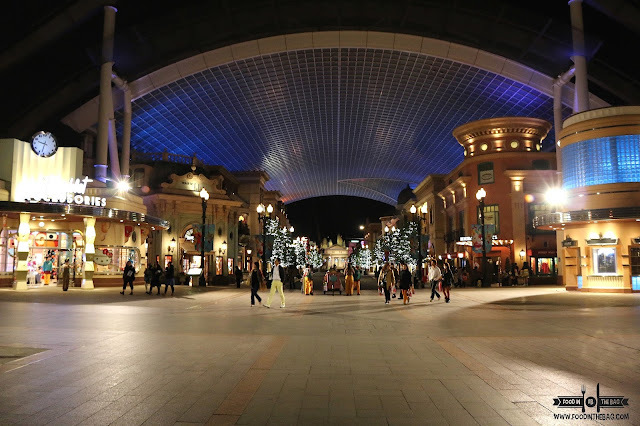 UNIVERSAL STUDIOS JAPAN is quite an experience. When visiting OSAKA, this place is a must visit. It gives you another chance at being a kid. Disclaimer: wrote this based on my experience. 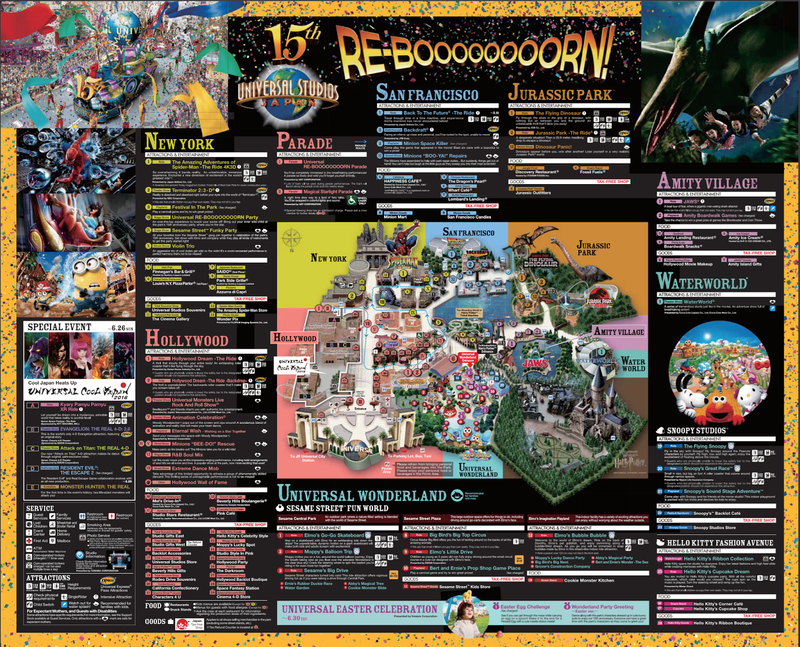 The maps and brochures are from the website of USJ and may not be updated.